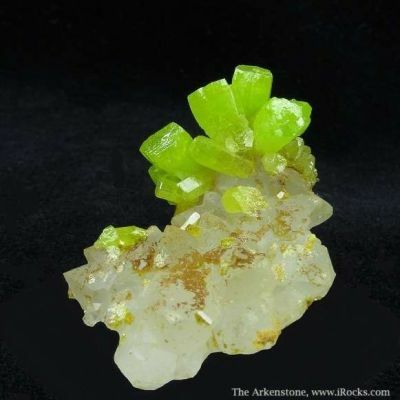 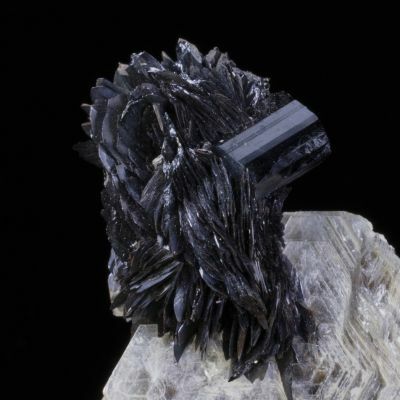 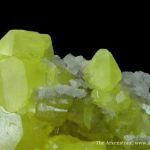 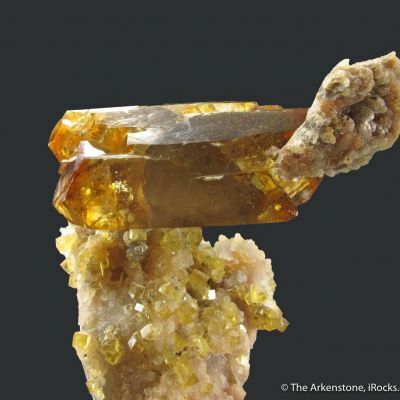 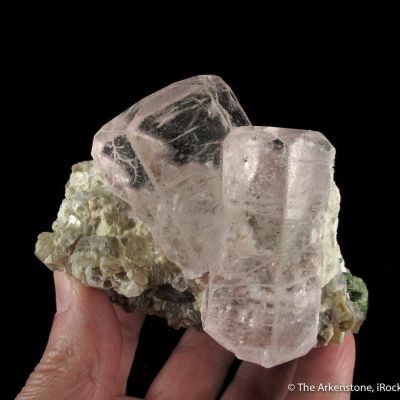 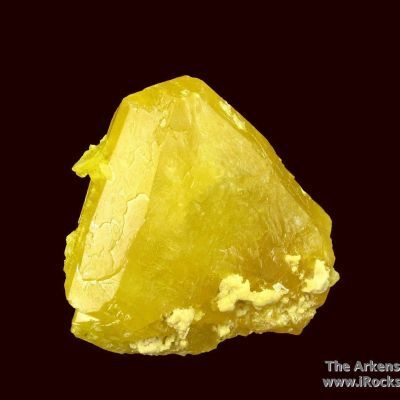 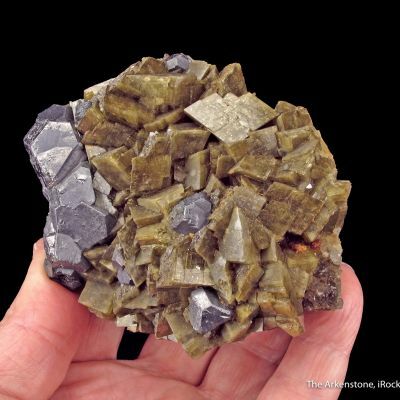 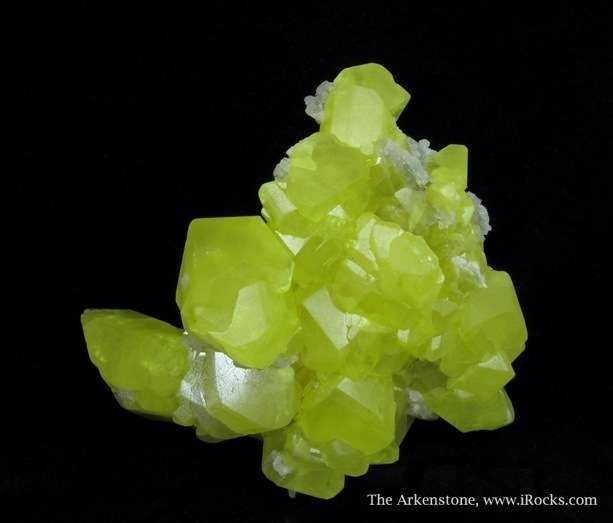 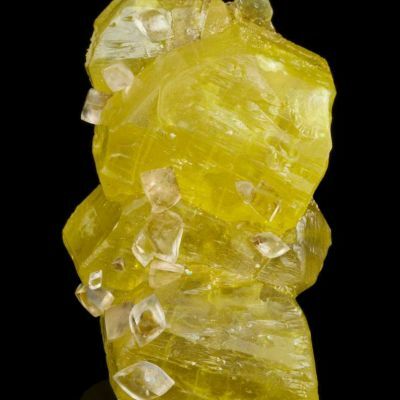 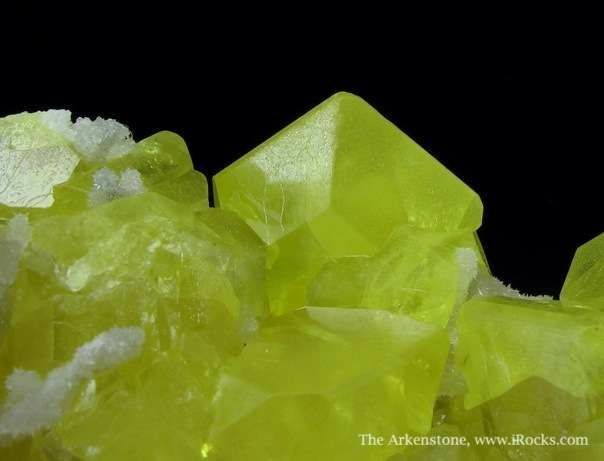 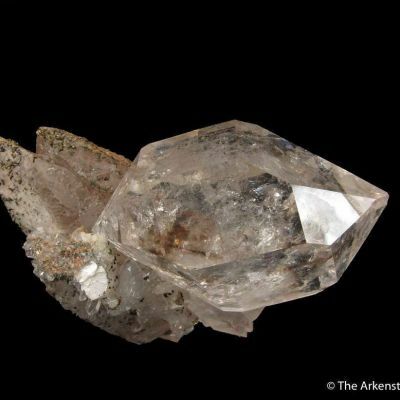 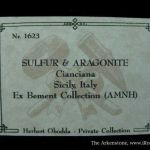 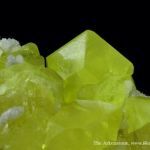 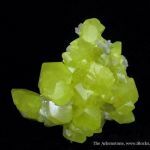 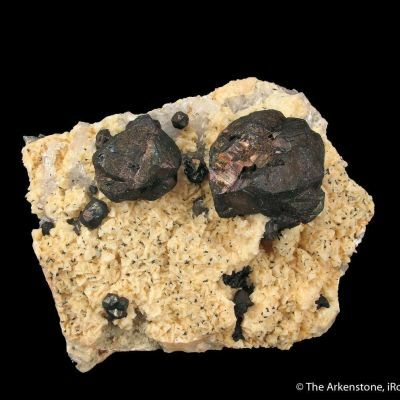 This beautiful piece is a clear step above the usual sort of Sulfur you see, and it is a major small cabinet specimen worthy of any fine collection. 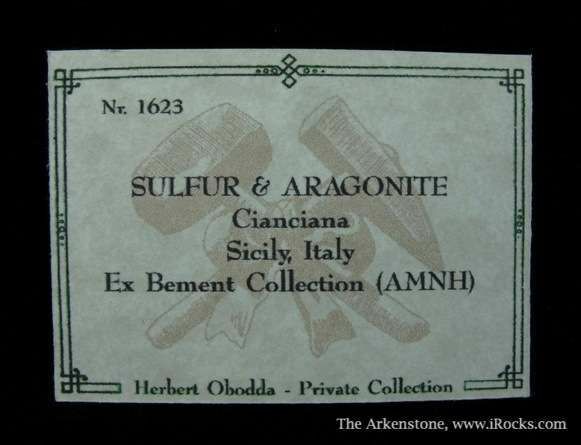 A stunning specimen originally from the famous Clarence Bement collection (see: http://www.minrec.org/labels.asp?colid=139) circa 1900. 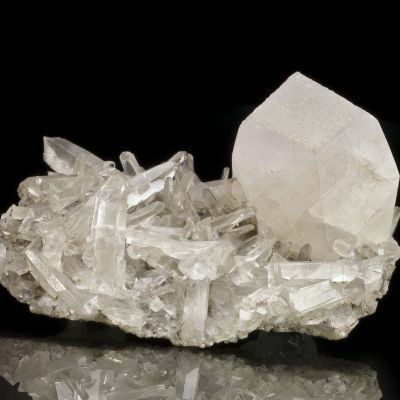 This piece is two-sided, with interlinked bright crystals. 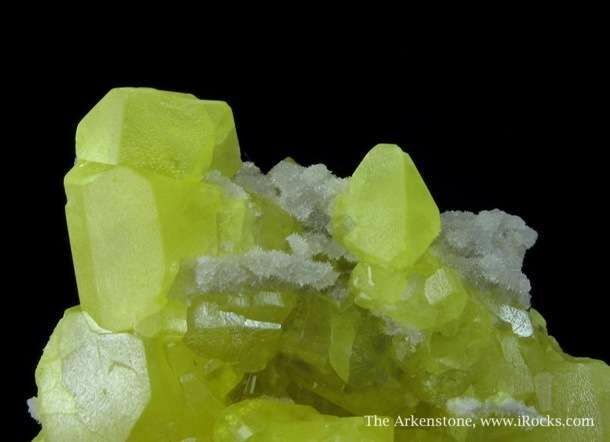 The color is INTENSE and as saturated as I have ever seen in Sulfur, and as lemon-yellow as you can imagine. 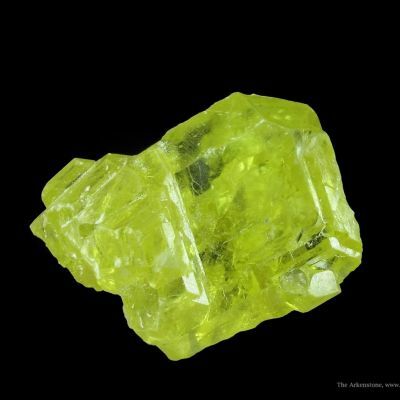 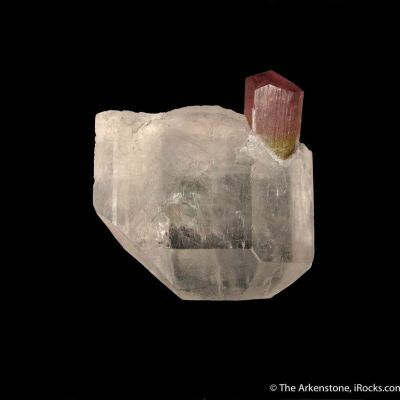 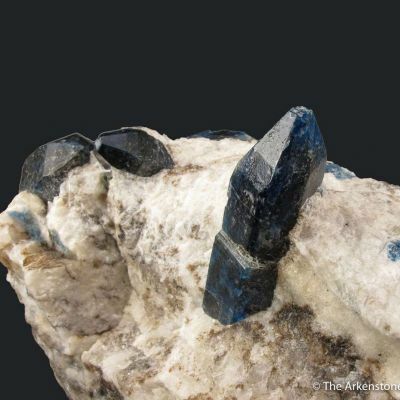 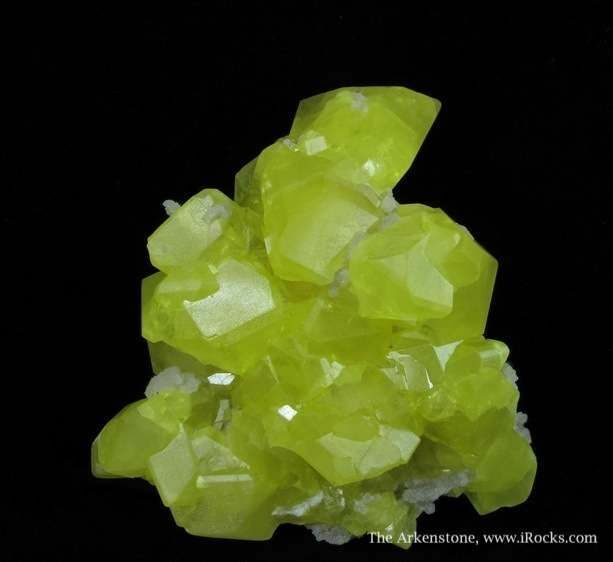 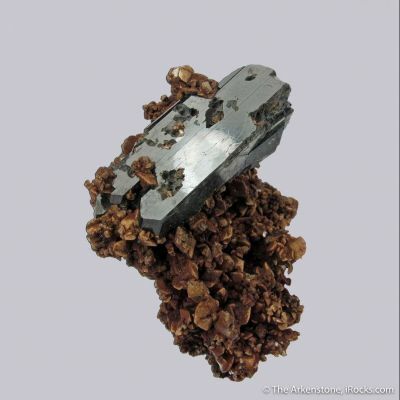 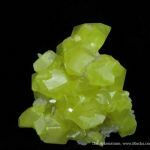 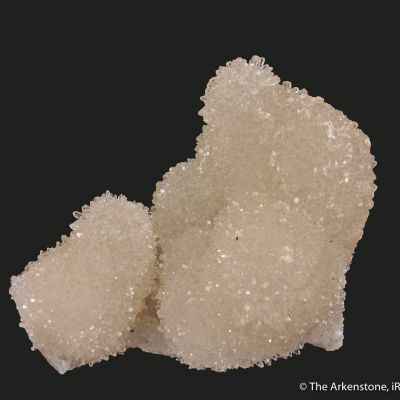 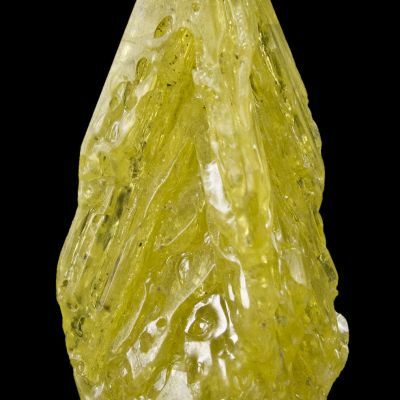 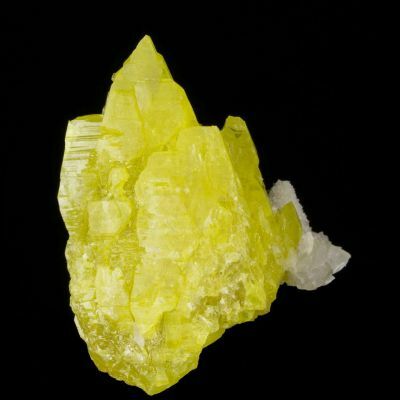 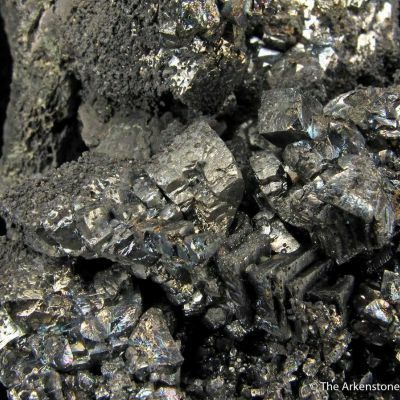 The luster is very good, as well, with the largest Sulfur crystal reaching 2.5 cm in length. 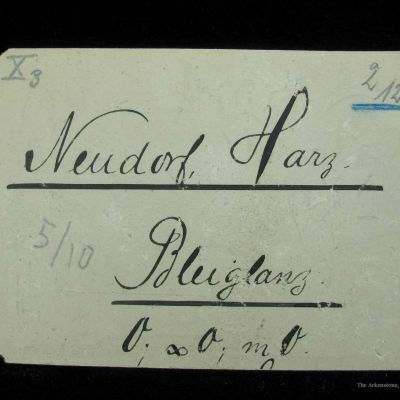 A significant, aesthetic piece with impeccable provenance. 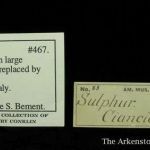 Speaking of that provenance, it is confirmed by the match of the number on the bottom of the specimen to the label, written after the 1910 purchase and donation of this collection to the American Museum in NYC, by none other than financier JP Morgan. 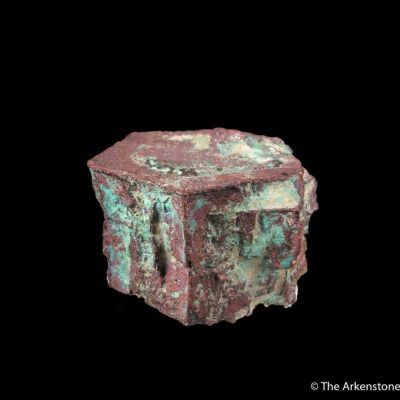 An arrow was painted on the bottom by the curator at the time, to show the orientation of display in the museum's cases.